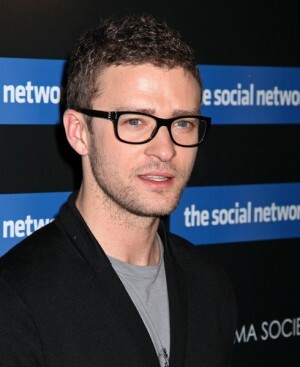 Justin Timberlake premiered his new movie “The Social Network” last night in NYC. “The Social Network” is about the launch of Facebook in 2003 and the story behind it including the court battle over ownership. It hits theaters nationwide October 1st.